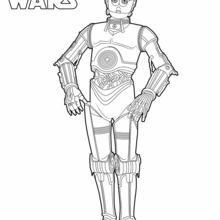 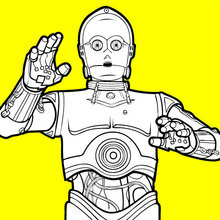 This Astromech droid bonds closely with C-3PO and is another fun coloring page to decorate. 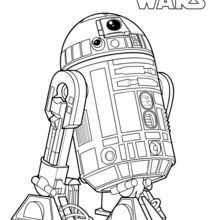 Color your R2-D2 coloring page online with the interactive coloring machine or print to color at home. 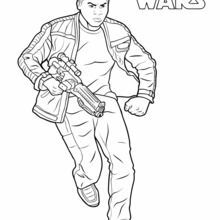 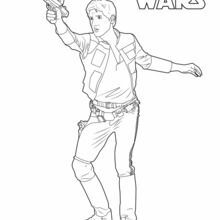 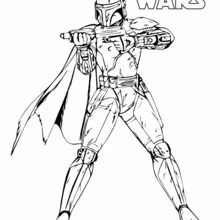 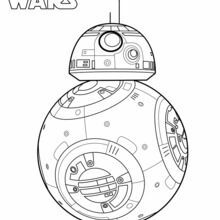 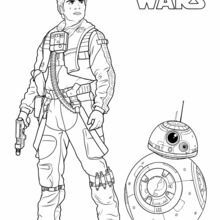 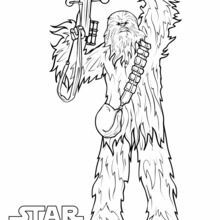 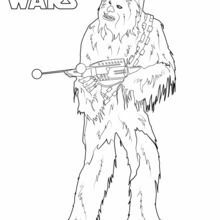 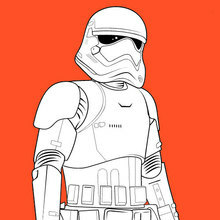 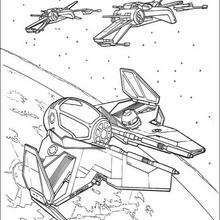 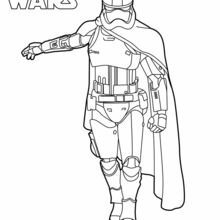 You will enjoy a galactic selection of Star Wars coloring pages from Hellokids.